The U.S. focuses on private/public partnerships and tech demos. 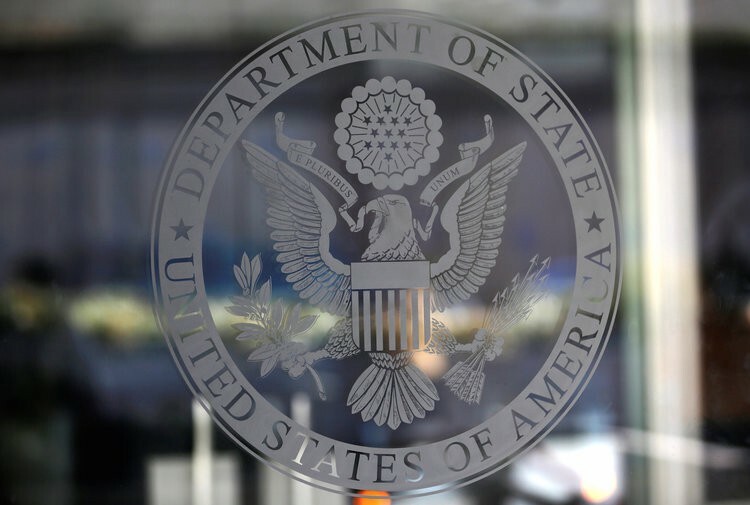 The U.S. Department of State has launched the Global Engagement Center’s (GEC) Technology Series to counter foreign propaganda and disinformation. During the kickoff event, held on May 2, participants agreed to hold short counter foreign propaganda and disinformation technology demonstrations over the next six months. These technologies may include, but are not limited to, bot network detection, blockchain-enabled content authentication, and counter-messaging automation. “These demonstrations will show the U.S. interagency how specific technology can be applied to stem the spread of false narratives and to authenticate emerging information,” said Acting Under Secretary of State for Public Diplomacy and Public Affairs Heather Nauert at the event to emphasize the importance of the initiative. According to the announcement, the GEC is seeking additional participants in its future GEC Technology Series activities. For more information, please contact GECIncubator@state.gov. The West needs a plan like it had against the Soviet Union. The U.S. will not be able to contain a globally connected China in the same way it contained a relatively autarkic Soviet Union. Yet the U.S. will need to limit China’s malign influence just as it limited destabilizing Soviet activities during the Cold War. Here the history of that conflict does provide some helpful ideas. First, the Cold War analogy shows that multidimensional challenges require multidimensional responses. What made the Soviet menace so potent was that it combined a military threat to areas that were critical to the global balance of power with an ideological threat to the supremacy — perhaps even the survival — of liberal ideas. As a result, the U.S. and its allies responded not just with military and geopolitical containment of Soviet power, but with policies — from the Marshall Plan to public diplomacy [JB emphasis] initiative..